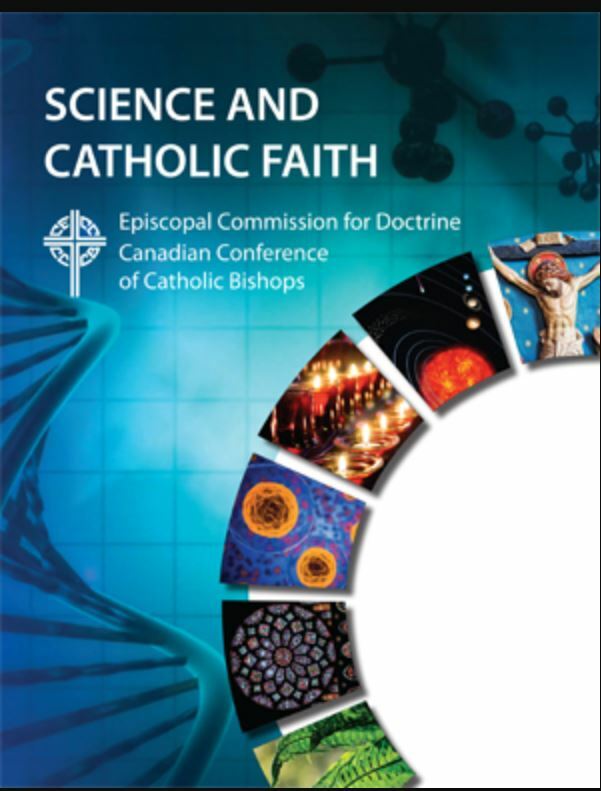 The Canadian Conference of Catholic Bishops (CCCB), through its Commission for Doctrine, has released a new document, titled Science and Catholic Faith. Illustrated with colorful posters, it is intended for students at the secondary school level, who, when learning about their faith, often ask the question, “Are faith and science compatible?”. 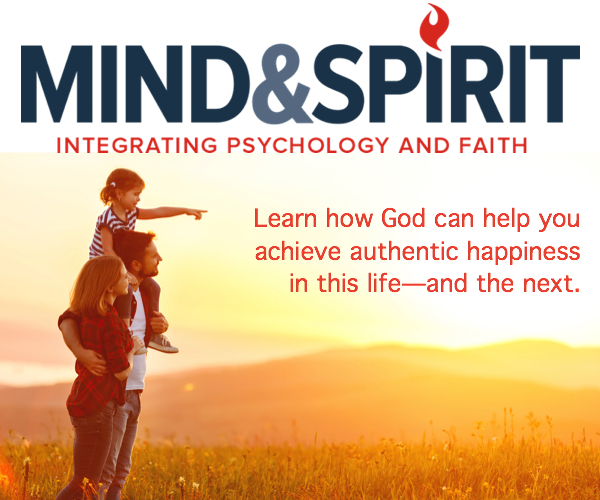 It can be read on its own or can be used as a tool to support science and religious education courses.